Microsoft just announced that it is skipping Windows 9 and going ahead with windows 10. It looks like they just want to forget their horrible past with Windows 8 by taking a long jump and ignoring the logic of 9. 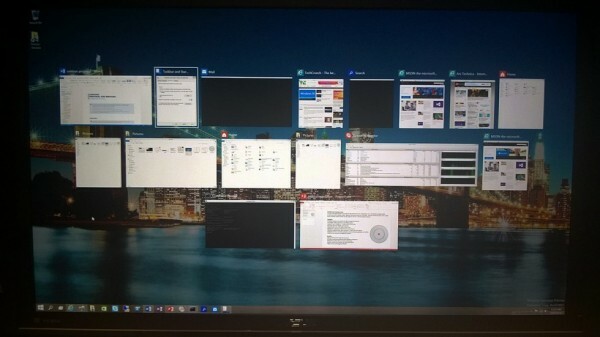 Yes, the traditional Windows Start menu is back, and this time they have made it with a mixture of Windows 7 and 8. It looks mostly like that of Windows 7, but they have added more features like live tiles that can be adjusted. Microsoft dumped the previous task switching style and created a new dynamic style so that users can switch between virtual desktops. In Windows 10, desktop will rule again. 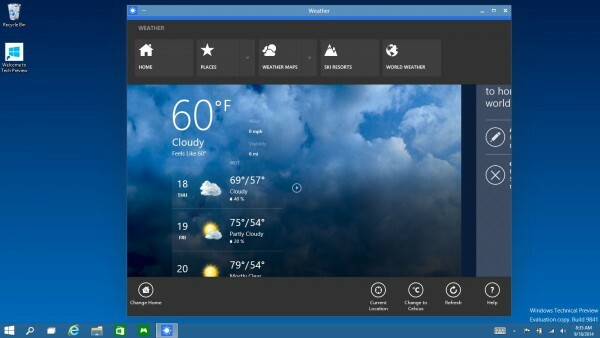 Microsoft has decided to run its Store apps in desktop view The view of desktop has also changed. One change that is noticeable is the new File Explorer icon and the additional Share entry in the ribbon, which as its name implies, let’s you more easily share files and folders with friends and colleagues. 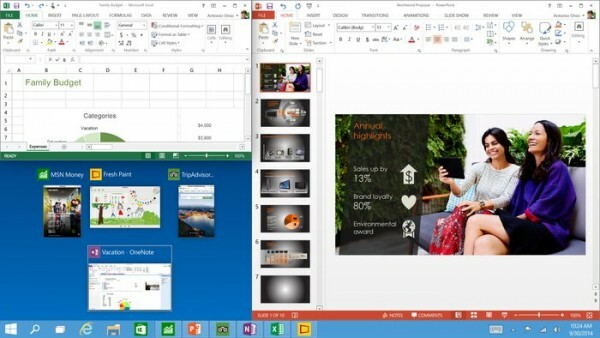 Microsoft is not letting its touch interface to go anywhere. The have improved their touch interface to give a new dimensions in technology. 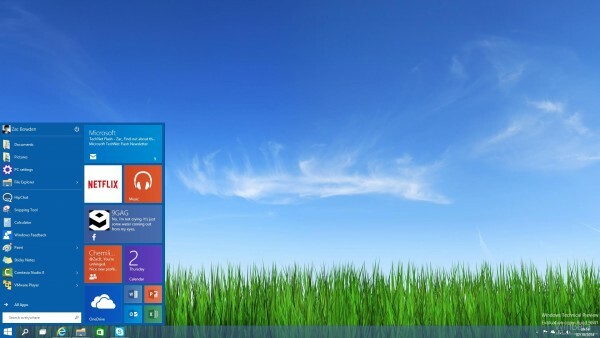 Microsoft says it wants to support touch users who have persevered with Windows 8 and “evolve” the touch UI. They say that they have improved their command prompt for better user interface, but what they didn’t say was that they will be adding a keyboard support for copy and paste shortcuts. The best thing that I liked in Windows 10 was a better GUI as compared to Windows 7. 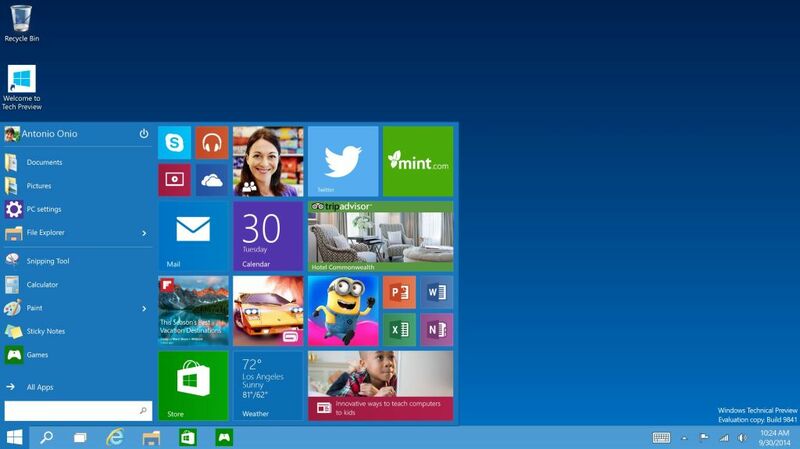 Windows 8 have it, but GUI of Windows 10 will be much better. The leaked Windows 10 Technical Preview shows some flatter icons and thinner window borders — and we suspect we’ll see some further UI changes in later preview builds. The Snap function is also being improved, so that windows can be easily tiled horizontally and vertically. It seems this also ties into the Task View interface, too. 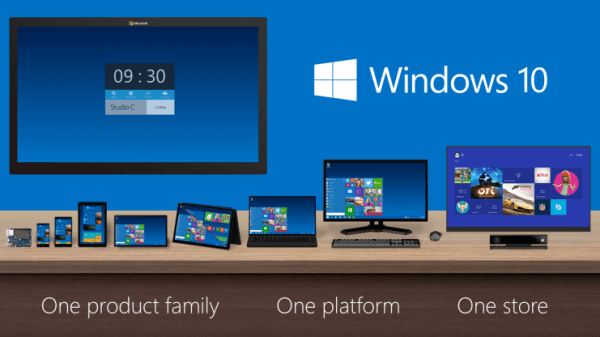 Windows 10 will inheret the Wi-Fi sense feature from Windows Phone. It will allow you to connect to a Wi-Fi network automatically by self authentication .The feature also allows you to share Wi-Fi access with your friends without having to actually disclose the password to your home network. Yes she is coming to Windows 10. Microsoft biggest feature till date, Cortana is a virtual personal assistant that will help you to give solution by understanding your needs. Cortana can assist when called upon, either by providing key information, suggesting actions and sometimes even performing them for you if granted the appropriate permissions. Microsoft will add a new version of Internet Explorer 12 which will have a feature to add extensions to the browser. It will also have an improved user layout to compete with chrome and Mozilla. It looks like Microsoft is in a hurry to delete the memories of Windows 8 from its users, and by adding more advanced features like Cortana they can surely do it.